Increasing productivity, reduction of energy are our objective for the industry to maximise the profitability with qualitative products. 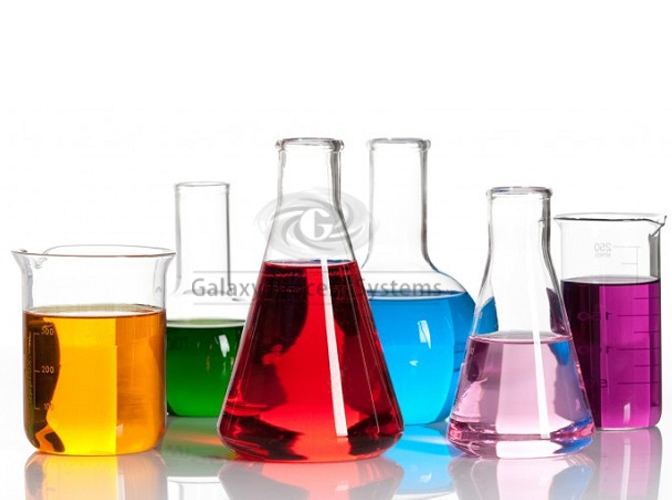 Major application spectrum for the Chemical & Specialty chemicals requires solid suspension, gas dispersion and liquid-liquid Mixing. Heat transfer, mass transfer and blending are applications which are core areas with more scope for improvement.